1.2 What is included in the All of Me Piano Sheet Music Book? 1.3 Should I Purchase the All of Me John Legend Piano Sheet Music? All of me has now been released in a songbook for you to learn on piano and guitar. 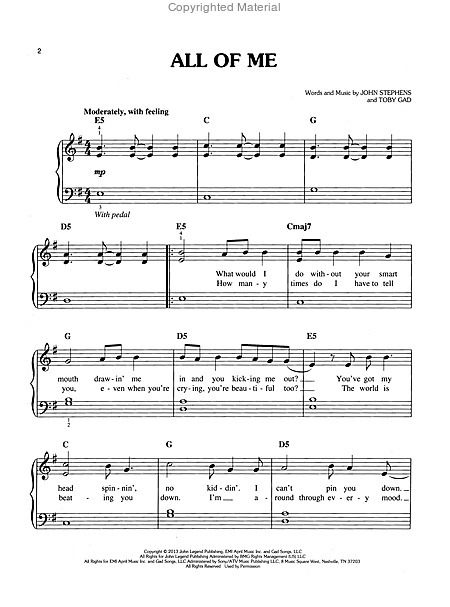 Read the review below to find out if the John Legend All of Me piano sheet music is for you. 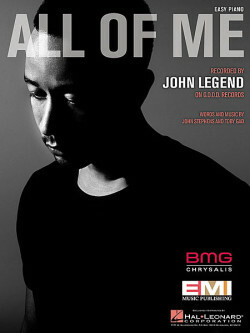 All of Me was released in 2013 as John Legend’s latest single at the time. This song would later be included in his album Love in the Future which was also released in 2013. Not long after it’s release date, the song was well received and quickly became one of John Legend’s latest hits. 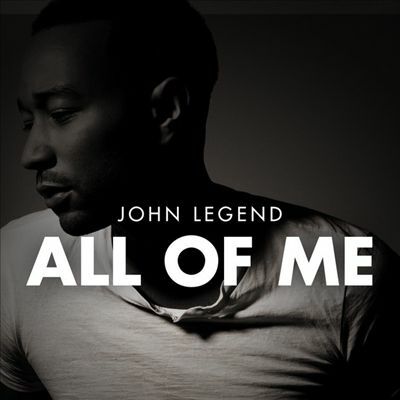 All of Me quickly started hitting the charts and went on to become John Legend’s first number one single in the US top 100 charts for 2013-2014. The success of All of Me has led to it becoming one of John Legend’s most popular songs. Pharrell Williams “Happy” was even kicked out of the number one spot thanks to All of Me. Although written by John Legand, the song also gives credit to Tony Gad as a co-writer and also Dave Tozer who co-produced All of Me. All of Me was written as a tribute to John Legend’s wife Chrissy Teigen, it shows his dedication to her and how much he loves her. From the lyrics this becomes very obvious “Cause all of me, Loves all of you, Love your curves and all your edges, All your perfect imperfections.” These lyrics from the chorus point out that he loves everything about his wife – all of her imperfections are perfect to him. The All of Me music video also plays on John Legend’s love, showing an intimate moment between him and his wife. John is playing the song on piano and singing in front of her. The video shows moments between the two, mostly surrounded by beautiful scenery. It is a great tribute to his wife and shows just how good of a songwriter he is. What is included in the All of Me Piano Sheet Music Book? The John Legend Piano Songbook has been beautifully crafted into a classy, perfectly transcribed book. Featuring the well known and memorable opening chord progression and rhythmic hook. This is well worth the $3 alone if all you are wanting is to play the famous intro and perform it to your friends and family. The All of Me piano sheet music is well designed and transcribed by some of the greatest musicians on the planet. It has been published by the great song book company Hal Leonard. Anything with the Hal Leonard brand is well worth looking into as you can trust that the notation is clean and accurate. The John Legend piano songbook includes 8 pages of sheet music which has been arranged for piano and voice. It includes all of the chords to the song and also has the guitar chord frames as a bonus. You will easily be able to learn the chords for all of me and strum along on guitar. Both the melody and the vocal line are well presented and you can easily grasp the songs melody and chords. If you are a beginner musician you will be playing along to John Legend in no time at all. The book is available for digital download or PDF and you can also order a physical copy. Just like the single, this songbook has some great artwork featuring John Legend on the front cover. What is great about a book like this is that it is easy enough for a beginner to be able to play, while having enough detail for an intermediate/advanced pianist to work in their own ideas and interpretations into the piece. Should I Purchase the All of Me John Legend Piano Sheet Music? Score includes: Sheet music, guitar chords, note letters. Lyrics are also included to accompany the piano. Affordable price for quality design and original products. For the super low price, it is well worth showing your love for John Legend and supporting his work by Purchasing a legitimate copy. Rather than finding some All of Me free sheet music, have a quick look at the professional copy. You will thoroughly enjoy learning and playing this song. So where would you begin off? First thing you certainly can do is start off incorporating regional to your own search phrases. Hi, i’m sure i always found anyone visited my own site so i came to go back the particular pick? . . learn GermanI will be looking to find points to enhance my site! I guess it has the ok to utilize many of your ideas! on this subject. Really.. thanks for starting this up. This web site is something that’s needed on the web, someone with a bit of originality! The very next time I read a blog, Hopefully it does not disappoint me as much as this particular one. After all, Yes, it was my choice to read, however I truly believed you’d have something useful to talk about. All I hear is a bunch of whining about something that you could fix if you were not too busy looking for attention. Howdy, I believe your web site could be having internet browser compatibility issues. When I take a look at your website in Safari, it looks fine but when opening in I.E., it has some overlapping issues. I just wanted to provide you with a quick heads up! Besides that, excellent website! I’m impressed, I have to admit. Rarely do I come across a blog that’s both educative and entertaining, and let me tell you, you’ve hit the nail on the head. 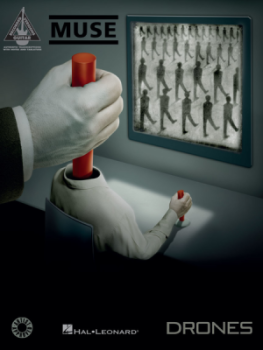 The problem is something which too few men and women are speaking intelligently about. I am very happy I came across this in my hunt for something concerning this.